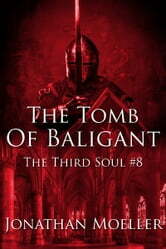 The Paladin Raelum has followed the renegade Adept Marsile to the edge of the world. 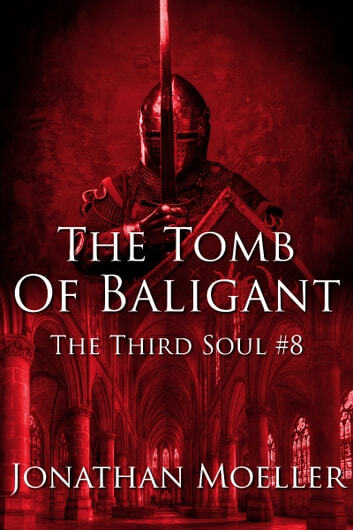 With the aid of his companions, Raelum must stop Marsile from releasing the horrors sealed in an ancient tomb. But Marsile is not Raelum's only enemy.